If you go down to the Cooper gallery you’re in for a big surprise…. BEARS! is an exciting new exhibition open now until the 1st September. 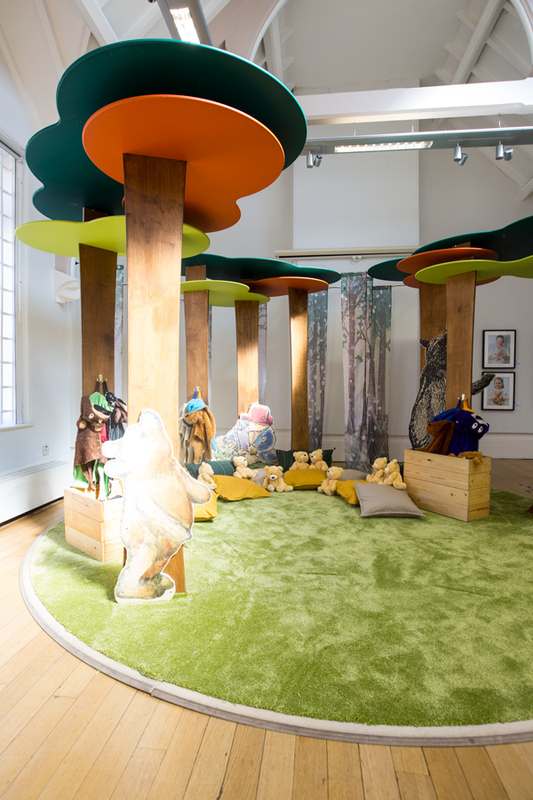 The exhibition is part of Seven Stories, The National Centre for Children’s books, teddy bear adventure. They’re celebrating bears in literature, including Rupert, Paddington and Winnie-the-Pooh. There are lots of books to read, along with some original artwork and interactive sections. There are lots of activities and events happening as part of the BEARS! exhibition. Take a look at the events guide to see what’s going on and to get involved. Alongside the BEARS! exhibition is Me and My Bear. It’s a series of portraits in the Sadler room of the Cooper Gallery showing people with their teddy bears. From School children to the Mayor of Barnsley, everyone loves their special bear. Also in the Sadler room you’ll find the glade. The glade is a circular grassed area with trees, books, fancy dress costumes and of course – teddy bears. There are free storytelling sessions, running between 26th July and 31st August, along with a host of other activities. Seven Stories is the National Centre for Children’s books. It is an institution that collects, champions, and celebrates children’s literature. Back in 1990 the original manuscripts and illustrations of Britain’s influential authors were being sold overseas. Elizabeth Hamill OBE and Mary Briggs OBE stepped up, stepped in, and changed that. In 1996 they set up the National Centre for Children’s Books. Then in 2002 they purchased a building in the Ouseburn valley to create Seven Stories. They had help from numerous organisations including Newcastle City Council and the Arts Council England to raise the funds needed to transform the building. In 2005 it was opened to the public with Jaqueline Wilson and Nick Sharratt as special guests. The building has seven floors of book related fun. 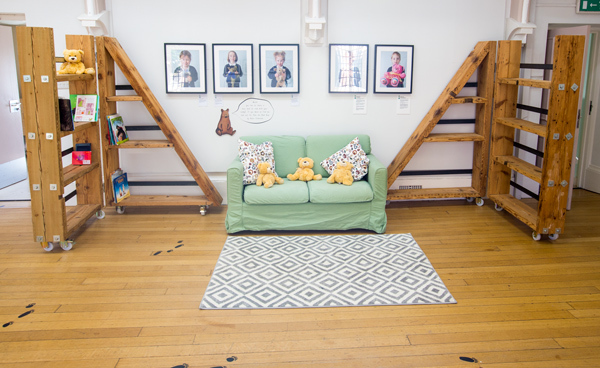 Along with story sensations it also houses a café, independent book shop and sensory backpacks to help everyone enjoy their visit even more. Its open Tuesday – Sunday 10am – 5pm. Admission prices start at £7.70 for an adult.